In Philadelphia, we know that poverty, income inequality and achievement gaps are high. We also know that through quality education, students from low-income families have an opportunity to close these gaps and reach their potential. Our mission: Young Friends of CSFP (YFCSFP) aims to bring together a dynamic group of young professionals between the ages of 21 and 40 with an interest in education and a passion for social engagement. 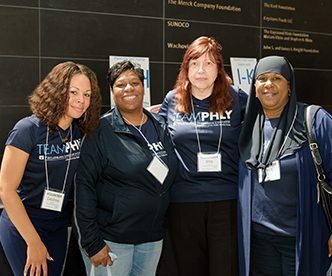 The group supports CSFP’s mission by hosting a variety of events that include opportunities for volunteering, keeping informed on educational issues in the city, networking, and socializing. 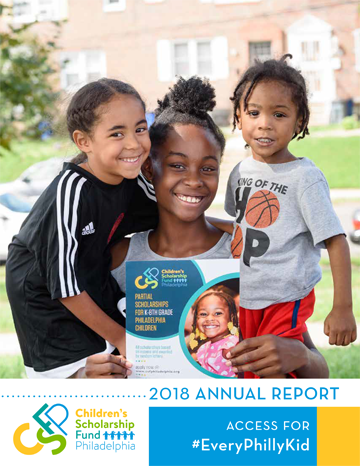 Members offer their time, skills, and resources to raise awareness of CSFP, support equal educational opportunities for families, and empower students to succeed. We’re looking for creative, passionate individuals to help move YFCSFP forward and engage our students in new ways. Interested? Contact us today! Allison has been involved with YFCSFP since the group formed in 2014. Since then, she has helped the group grow and arranged volunteer and networking events for members. Allison is connected to our mission because she believes that education is the most valuable asset anyone can possess. 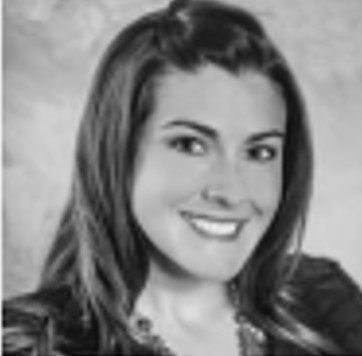 Allison is a Manager in the Deloitte Digital Value and Digital Strategy and has over 10 years of marketing, demand generation, business development, and relationship management experience. Allison has also been involved in numerous philanthropic organizations within the greater Philadelphia Community, including the Junior League of Philadelphia, PSPCA, and the Delaware Valley Cystic Fibrosis Foundation. Interested in YFCSFP? Come meet Allison at one our of upcoming events!